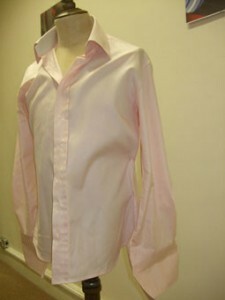 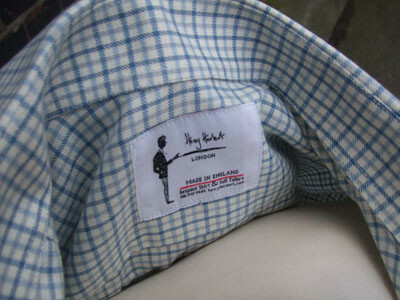 A young man in his bespoke shirt, made for him by Henry Herbert Tailors. 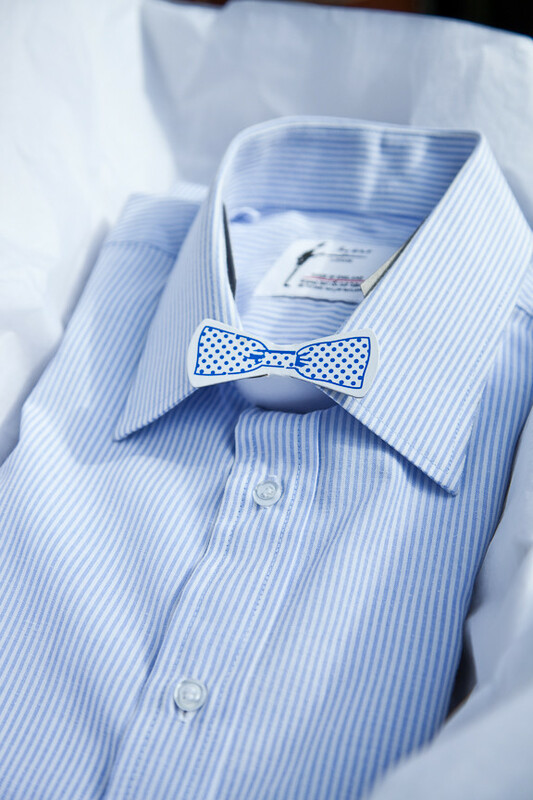 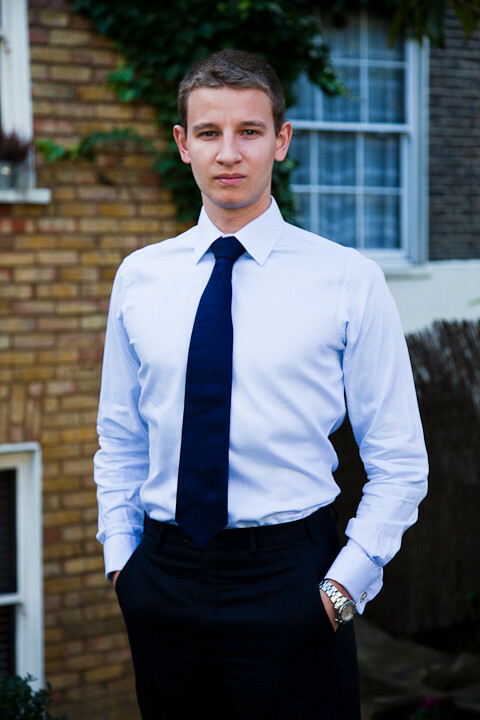 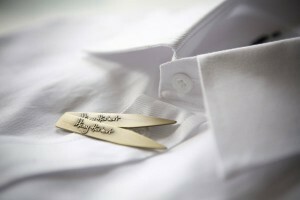 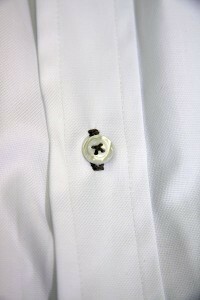 A slim fitting shirt, complemented by a great looking tie, in a fine Egyptian cotton. 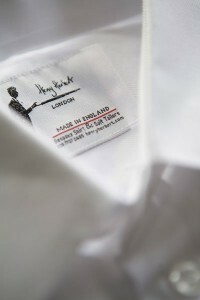 See also: Bespoke Tailor, cotton, egyptian cotton, Henry Herbert, Henry Herbert Tailors, London Tailor, mayfair tailor, occassion, photograph, savile ro wtailor, Savile Row, savile row tailor, shirt, Shirts, tailor made shirts, tailors. 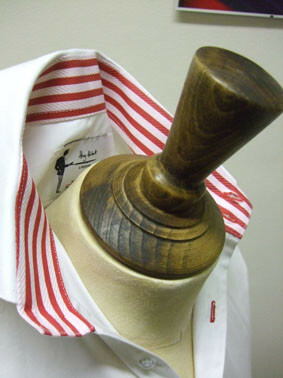 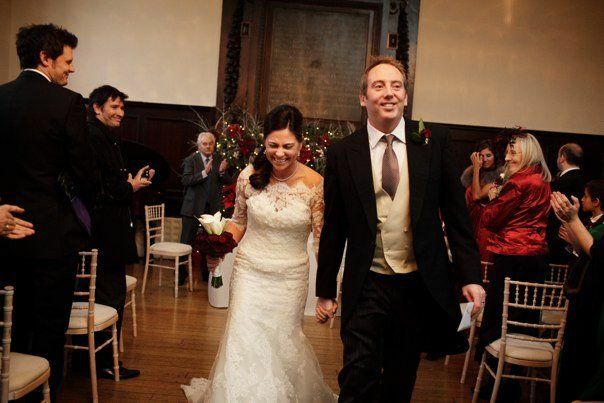 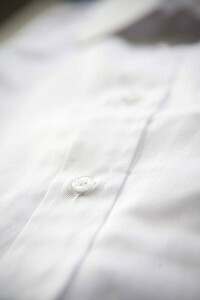 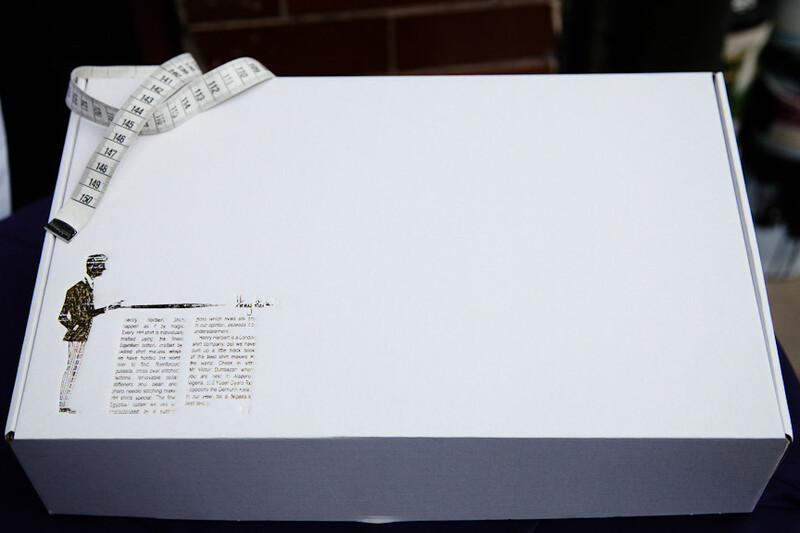 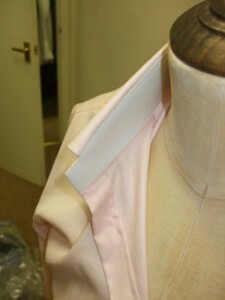 shirt Archives - Bespoke Suits By Savile Row Tailors.